One of England’s most awe-inspiring Cathedrals built over 900 years ago. Here you’ll find ancient Norman history plus family friendly activities, art, culture, music, food, hospitality, learning & worship. The surrounding Cathedral Close also provides a picture-postcard setting ideal for walks. Free to enter, donations welcomed. Click here for more information about Norwich Cathedral. 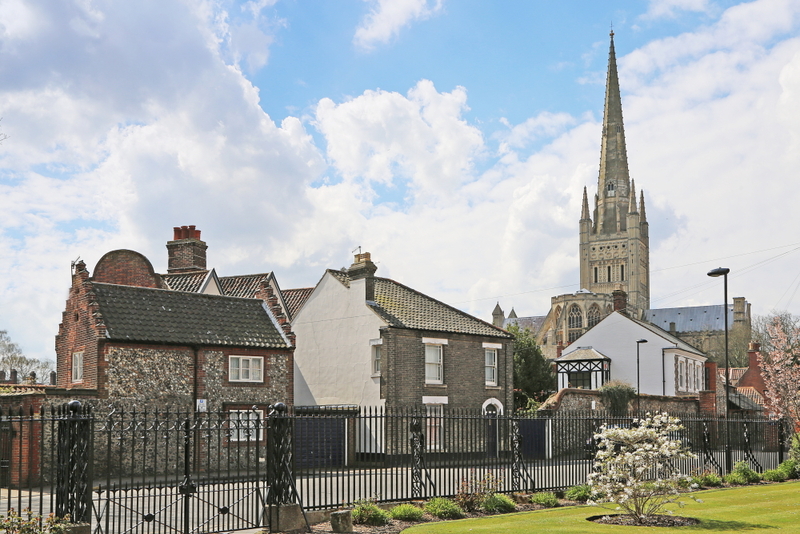 After visiting the Cathedral, which sits at the heart of the quarter with the Great Hospital, why not explore this part of the city as you head towards the Norwich Lanes. The Cathedral Quarter is a place where ancient history meets cosmopolitan sophistication in a picture-postcard setting. You know when you’re here because you’ll want to get your camera out at every turn. It is full of independent shops, pavement cafés and restaurants, as well as galleries and a diverse mix of cultural activity. Visit the sights, soak up the historic atmosphere, browse in one-off shops and enjoy the friendly local service you’ll receive! Click here to find out more about the places to go in the Cathedral Quarter. 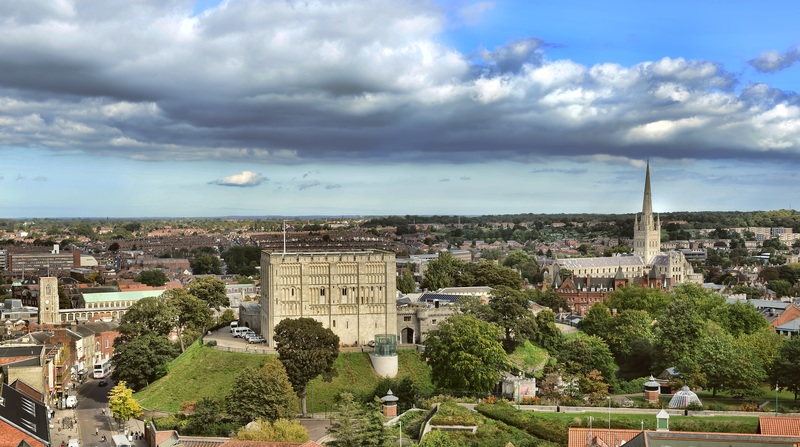 One of Norwich’s most famous landmarks, Norwich Castle was built by the Normans as a Royal Palace 900 years ago. 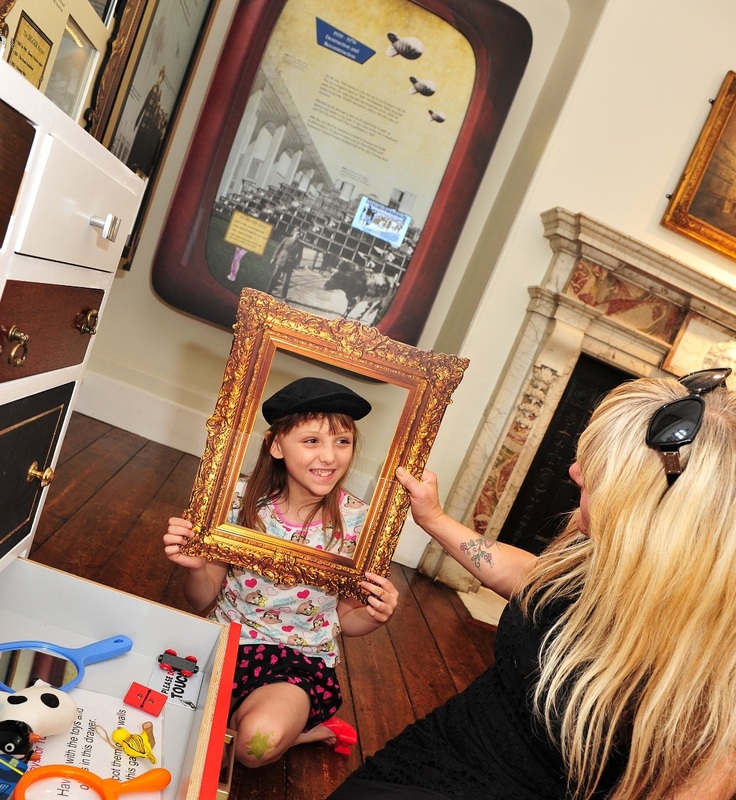 Explore the Castle’s history as a palace and later as a prison, and enjoy our fabulous collections of fine art, archaeology, and natural history as well as the Royal Norfolk Regimental Museum collections. 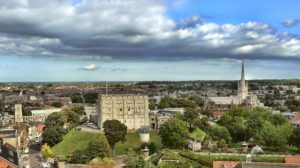 Click here to find out more about the Norwich Castle Museum & Art Gallery and other Norwich museums. From medieval to modern day, the Museum of Norwich at the Bridewell tells the story of the city’s industries and the people who lived and worked here. From the textile trade which was at the heart of the City’s wealth, to the production of shoes, chocolate and mustard, the story of how Norwich constantly adapted to changing fortunes, and coped with two World Wars is told in ten galleries over two floors. Click here to find out more about the Museum of Norwich at the Bridewell and other Norwich museums. Home to Mayors and Magnates, you can visit one of Norwich’s oldest and most fascinating buildings, dating back to 1320. Stroll through a maze of interlinked rooms enriched with textiles and period objects, bringing the days of the Tudors and Stuarts vividly to life. Click here to find out more about Strangers’ Hall and other Norwich museums. Let Visit Norwich help you find out more about the historic and vibrant city of Norwich. Explore what’s happening and where to go in our fine city by clicking here to visit the Visit Norwich website. 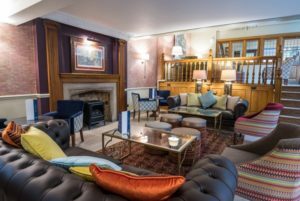 Five minutes’ walk from the Great Hospital, the Maids Head Hotel is known to be one of the oldest hotels in the UK, dating back over 800 years. Situated in the historical centre of Norwich this independent hotel boasts charm and individual character. Step back in time and enjoy a drink in the Jacobean bar, a beautiful oak lined bar and snug which is believed to be one of the oldest bars in the area. Sample a local beer or one of the handpicked wines and relax and imagine times gone by. This hotel is an ideal place to stay when visiting the area. Click here for more information about the Maids Head Hotel.